Managing director at institutional investor Alpine Group, Ralph acts as an advisor, author and speaker on value-driving corporate development for your enterprise's strategic growth committed to the core values of freedom, security, success and reputation. Besides blogging, Ralph writes thought-provoking pieces for publications and his clients, by means of which he has introduced the concepts of 'digitally global', the 'corponation' and the 'valuepreneur'. 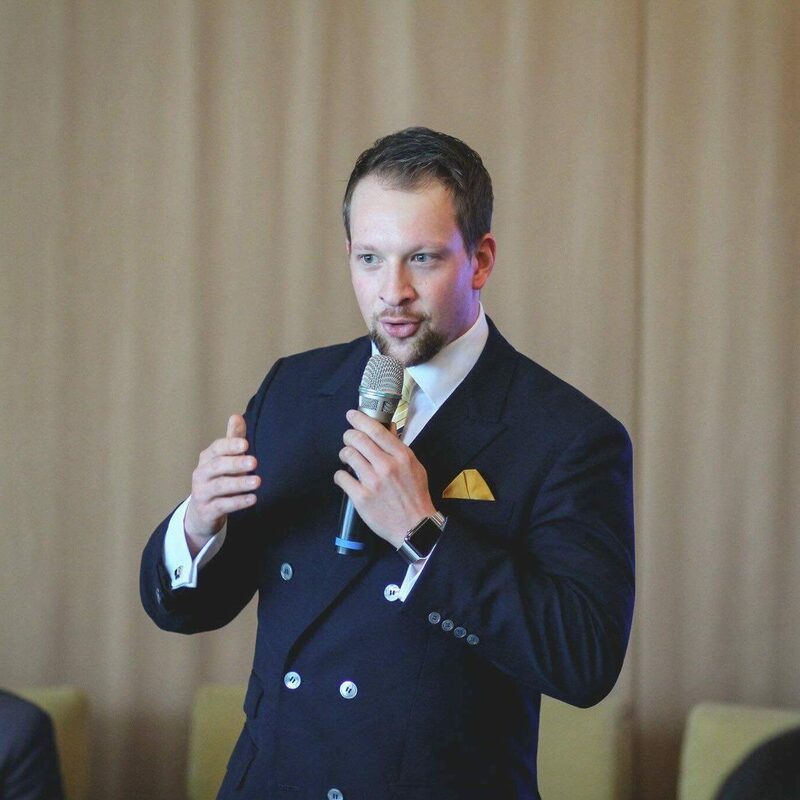 Ralph has frequently been delivering keynotes, talks and panels to large audiences at events since 2006 and is a lecturer at the Vienna University of Economics and Business. While many clients value taciturnity, the following features and published projects exemplify Ralph's approach to value-driving corporate development in his various capacities as an advisor, author and speaker of integrity committed to his core values of freedom, security, success and reputation. 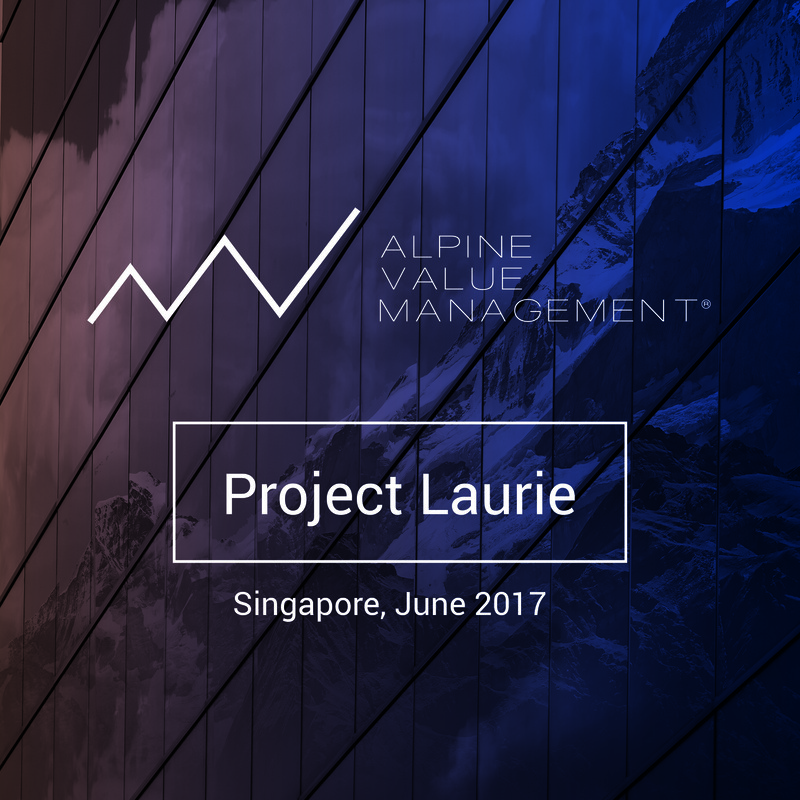 Project Laurie is the code name for Ralph exploring markets in Singapore and Bangladesh for a European high-technology group in 2017. Sought-after commentator on economic development in the Lotus Nation, Ralph has written a chapter for the 4th globally-published Rethinking Asia book. Ralph delivered the keynote in Kuala Lumpur on critical leadership in times of disruptive digital globalisation early this year. 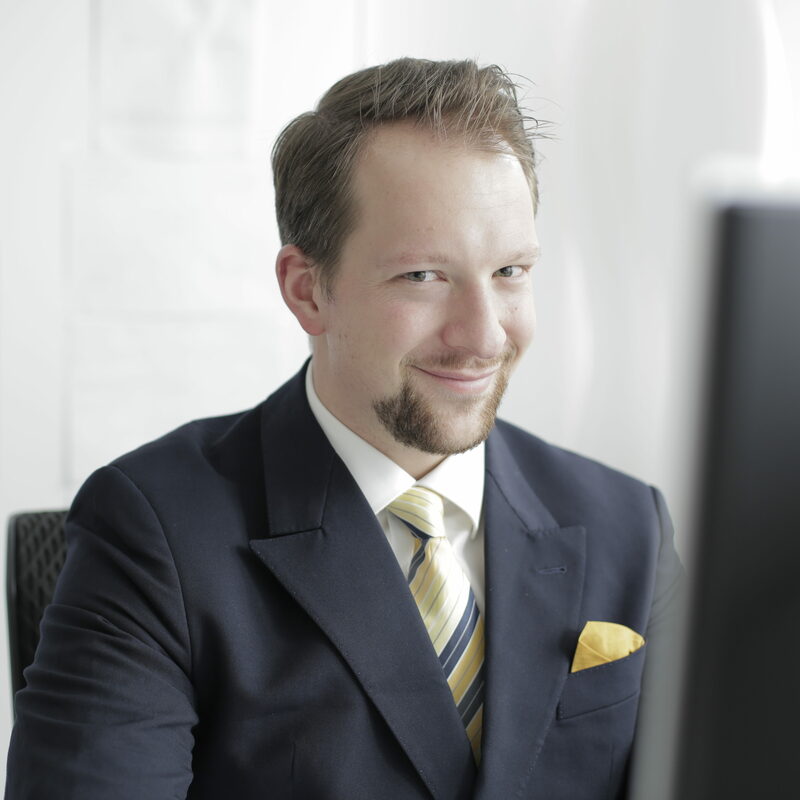 As a Certified Digital Consultant, Ralph is able to advise Austrian clients he deems worthy in a pro bono function.